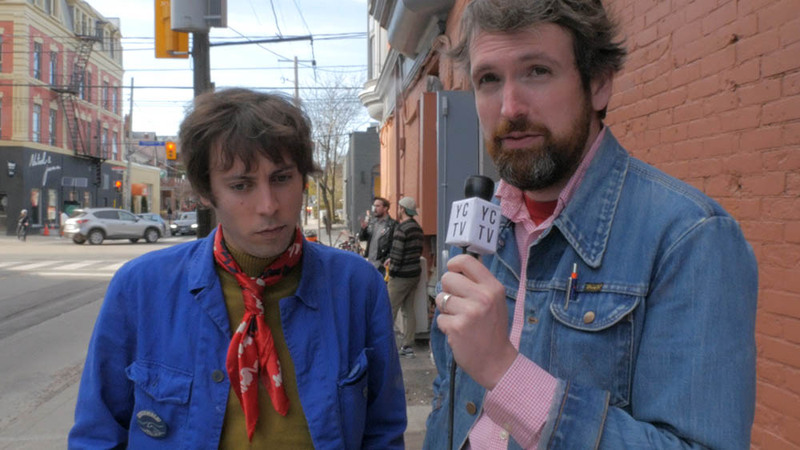 In January 2018 Daniel Romano’s Ancient Shapes embarked on their first Canadian national tour. 13 stops between Vancouver and Montreal, 13 brief, passionate blasts of sound within the frozen moment of the winter, the moment that extends for thousands of kilometres and crosses mountains, prairies, rivers, and all sorts of soiled and stolen lands. 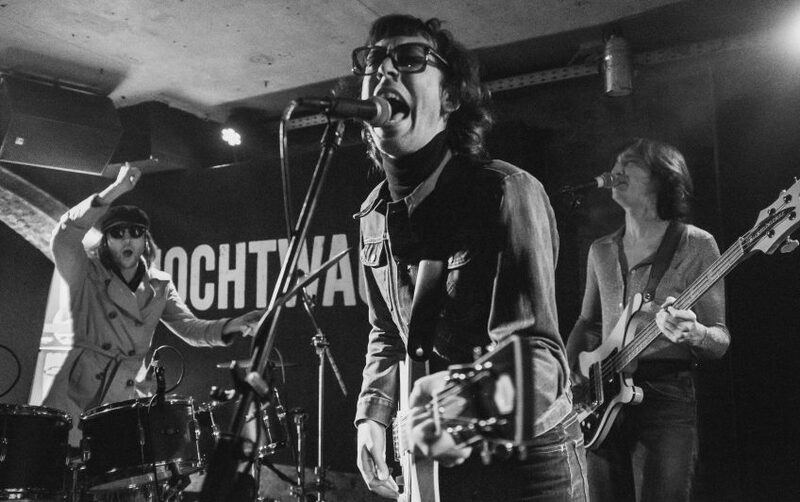 The sound made by 5 comrades, wrestled into shape by another at the front of the house, and captured by another in raw black and write images. 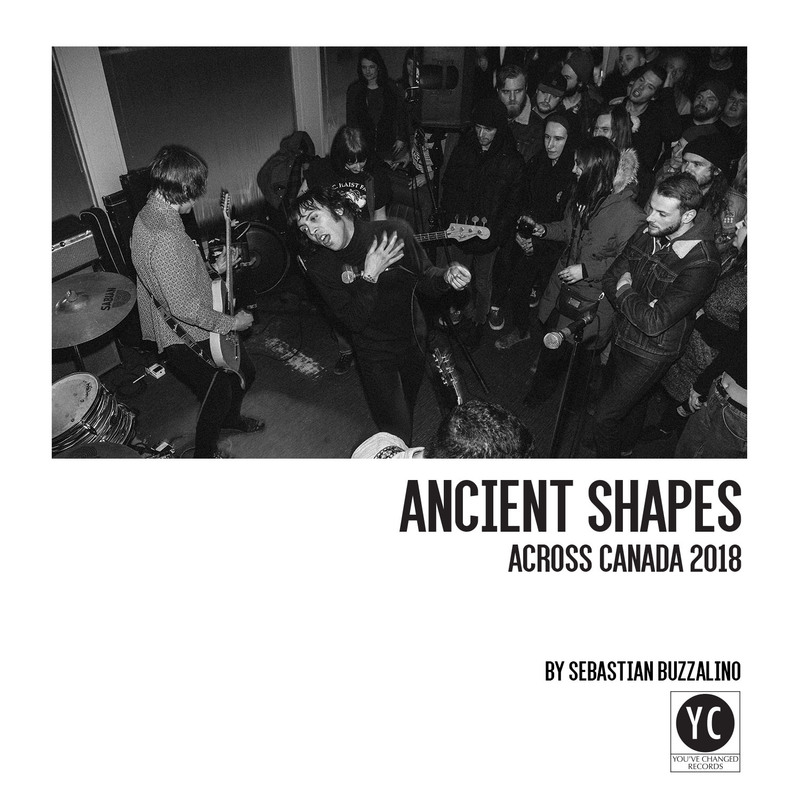 Ancient Shapes – Across Canada 2018 Photo Book is available for a limited time from our mailorder shop. 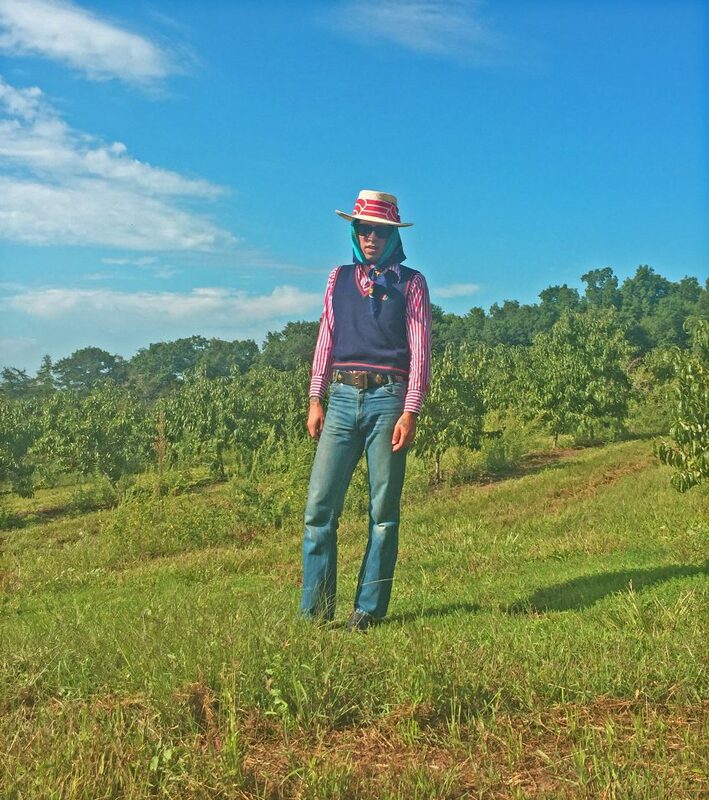 To see more of Sebastian’s work please visit Unfolding Creative Photography.